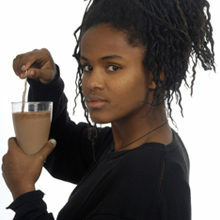 Being lactose intolerant doesn’t mean you have to avoid drinking milk. With Parmalat EasyGest, you can enjoy the benefits and great taste of milk without the unpleasant symptoms associated with lactose intolerance. 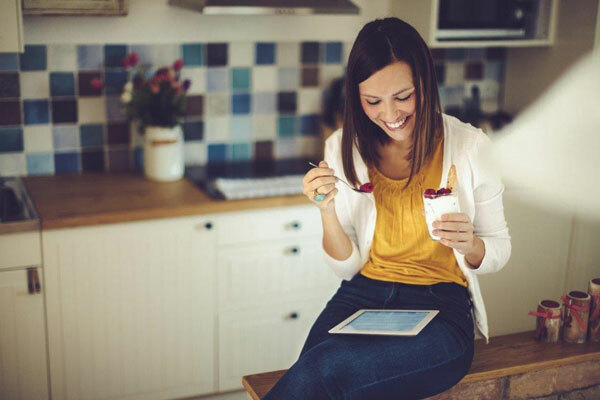 By making Parmalat EasyGest, the number one selling lactose-free milk in the country, part of your healthy eating plan – you can get a complete solution to a balanced lifestyle. 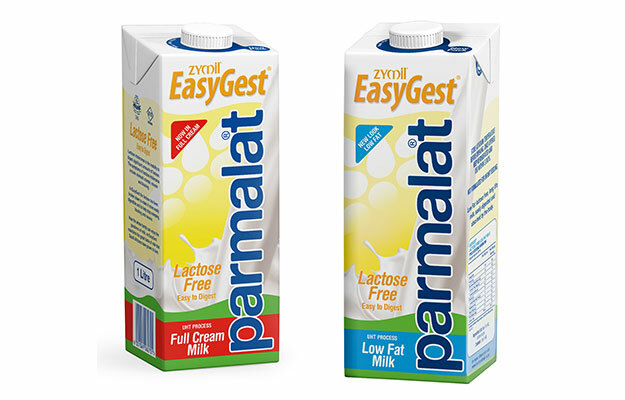 Parmalat EasyGest, was developed with lactose-intolerant people in mind, and provides you with all the essential vitamins and minerals needed for a healthy body and mind. With a lactose-free alternative to milk, your whole family can enjoy the benefits of good health without compromising on the creamy full taste of cow’s milk that South Africans have grown to love. 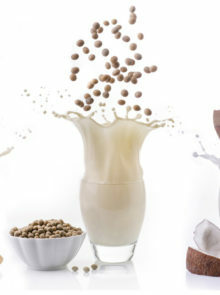 Like original cow’s milk, it’s a great source of calcium, ideal for promoting strong teeth. It contains potassium to support overall bone development. 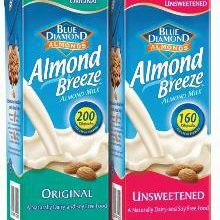 Maintains the great taste of milk without the side effects of lactose intolerance such as nausea and bloating.